Discover what it takes to design a bold and recognisable franchise while making it special. 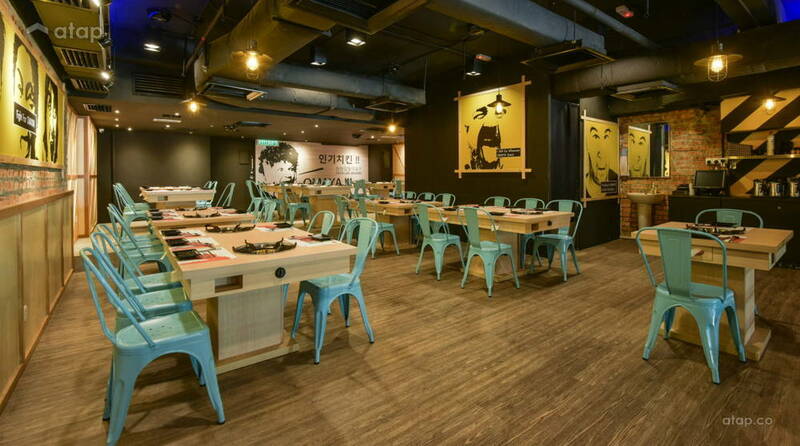 We spoke to Moonlit Inspirations interior designer to find out how she curated a space that infused her creative touch with the well-recognised design aesthetics of this international Korean spiced chicken restaurant. Moonlit Inspiration has a plethora of creative commercial projects in their portfolio. 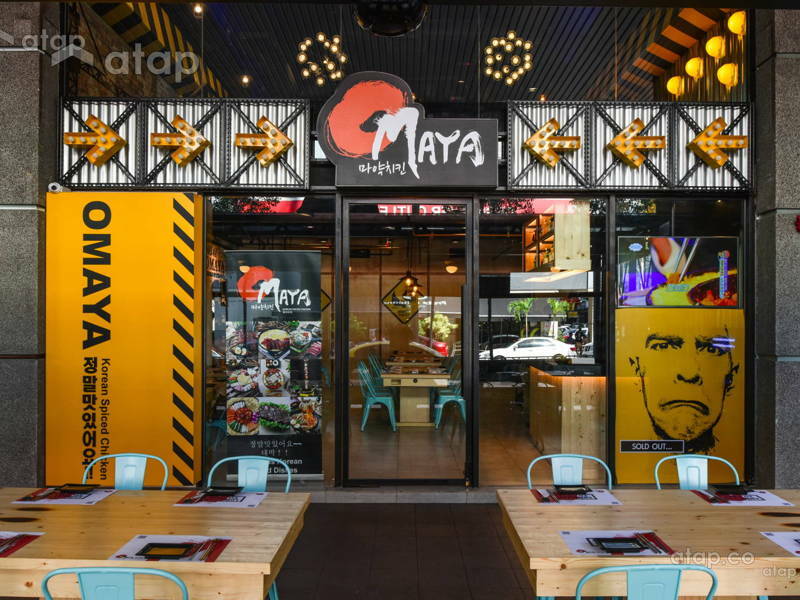 Their recent Omaya project takes centre stage with its creatively themed space. 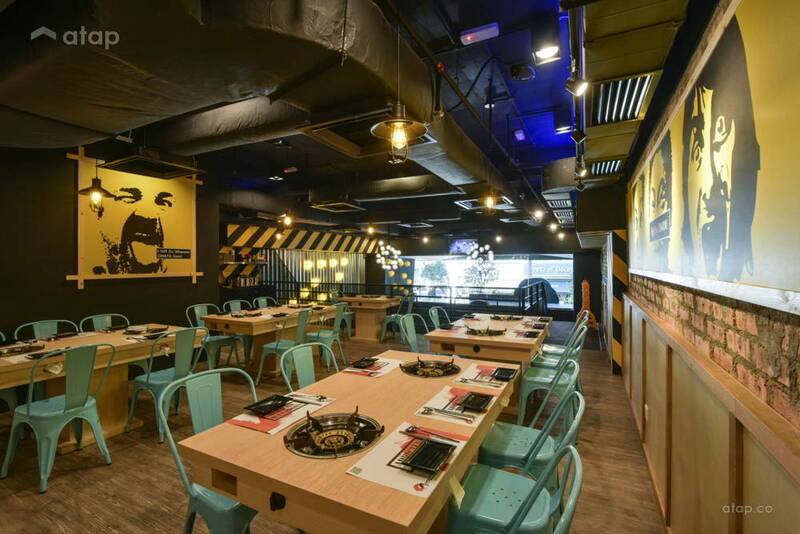 In-house interior designer Sheny Lai set out to infuse her creative touch with the well-recognised design aesthetics of this international Korean spiced chicken restaurant. 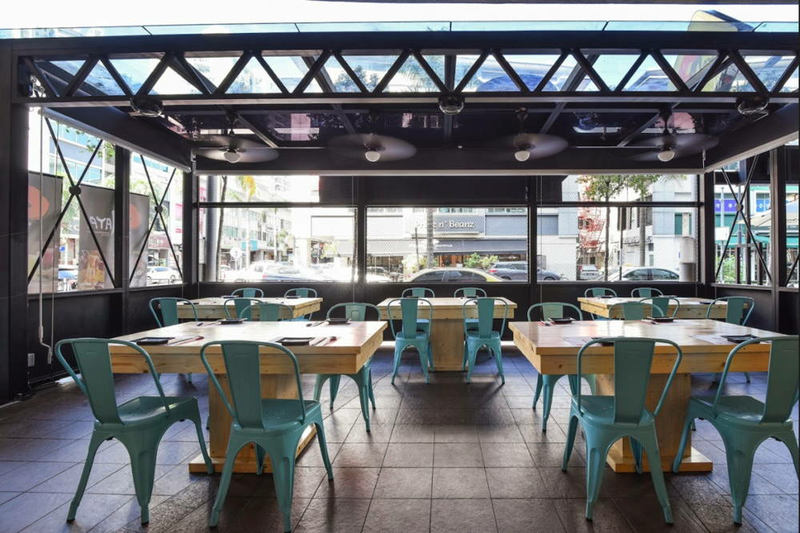 Regardless of the challenges of a strict franchise theme and a tight budget, Moonlit Inspiration outdid themselves with this “under-construction space”. We spoke to Moonlit Inspiration about how they designed a bold space that not only rewarded the palate, but the eyes, nose, and ears of local foodies. 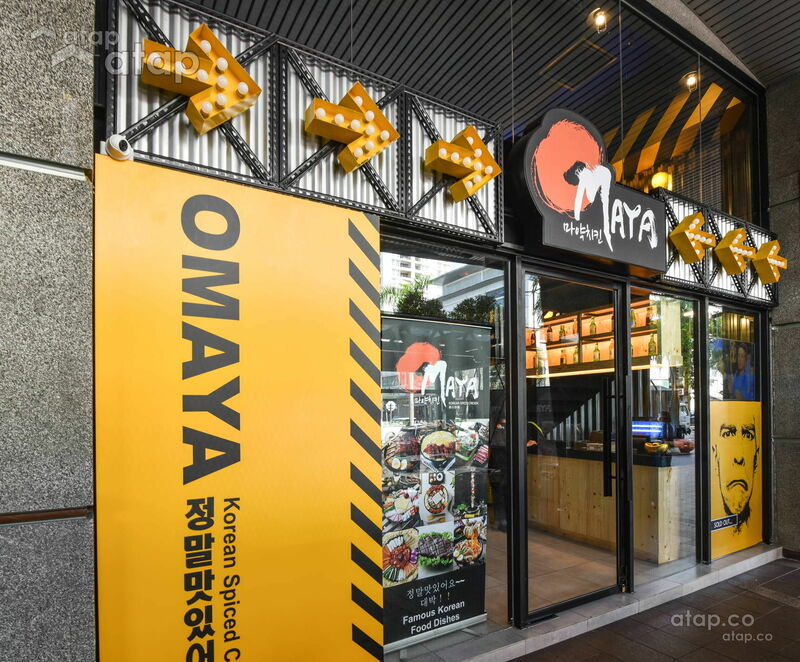 Q: As the Omaya Project is part of a franchise, talk us through the client brief and what was expected of you with this project. 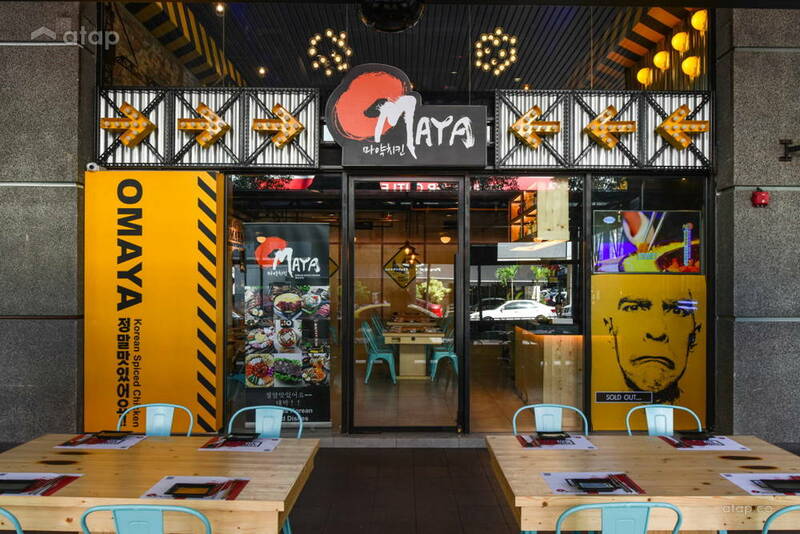 A: When the clients sat us down to talk about the Omaya Project, they told us it was a construction work themed Food and Beverage franchise. We were given reference images of the other outlets and were asked to retain the theme while making necessary layout changes and adding creative touches. Q: Talk to us about how you designed the floor plan of the two-storey unit. A: When designing the floor plan, we first had to analyse the use and capacity of each section. As mentioned earlier, the layout of the kitchen was entirely dependent on the food preparation equipment that were provided by the franchise headquarters. Apart from that, we also planned for the restaurant’s capacity, and the space required for waiters and guests to comfortably manoeuvre around. Q: In order to get to the second storey, patrons have to use the stairs and pass by a landing. Why did you decide on such a layout? A: The staircase is one of the defining features of this project. As the franchise has a very creative and fun theme, we decided to find a way to fully highlight it. The landing allows guests a full view of the unit – of both floors – so they can admire the restaurant from this vantage point. 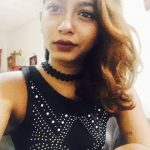 We live in a visual society where sensory experiences need to be documented, so it acts as a great space for Instagram pictures and even group shots. A great promo opportunity, if you ask me! Q: What were some of the challenges that arose during the designing of this space? A: Franchise spaces are given a tight budget, so we had to take into account what can and can’t be done without skimping on creativity. Another factor was space and layout. As this is a F&B outlet, we had to take into consideration the space required to fit in the dining tables and chairs. For instance, an 800 square feet space may require a hundred seats. So this became our main challenge when designing the space. Q: Dealing with franchises and pre-determined themes can be tricky, how did you inject your own style and creativity to the space? A: The layout of this Mont Kiara unit is different from all other outlets. It is a mezzanine unit with an entirely different structure, allowing for some creative differentiation. We also added small touches that is unique to this outlet. To highlight the construction theme, I drew a crane that was then reimagined and cut out of metal to be placed on the wall. The crane stretches from the first floor to the second floor. We also created a terrace at the entrance of this project to set it apart from other outlets. 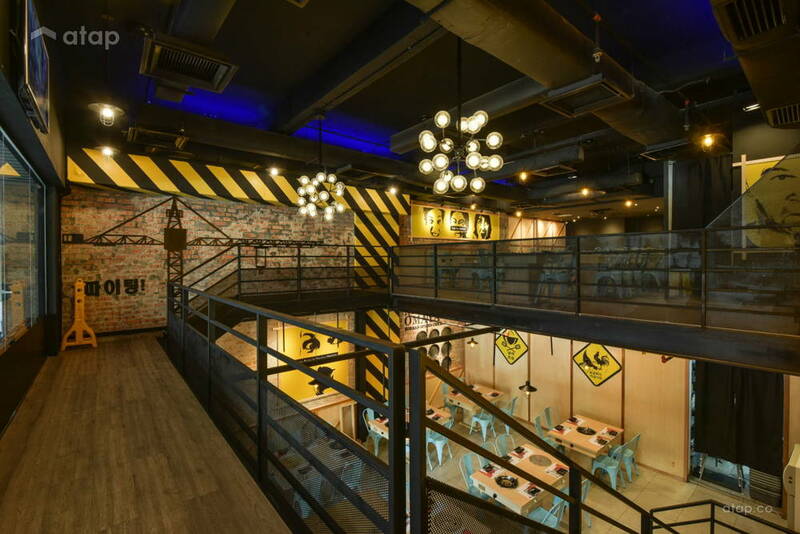 The terrace takes on the industrial theme as well, with a metal cage encompassing the space. 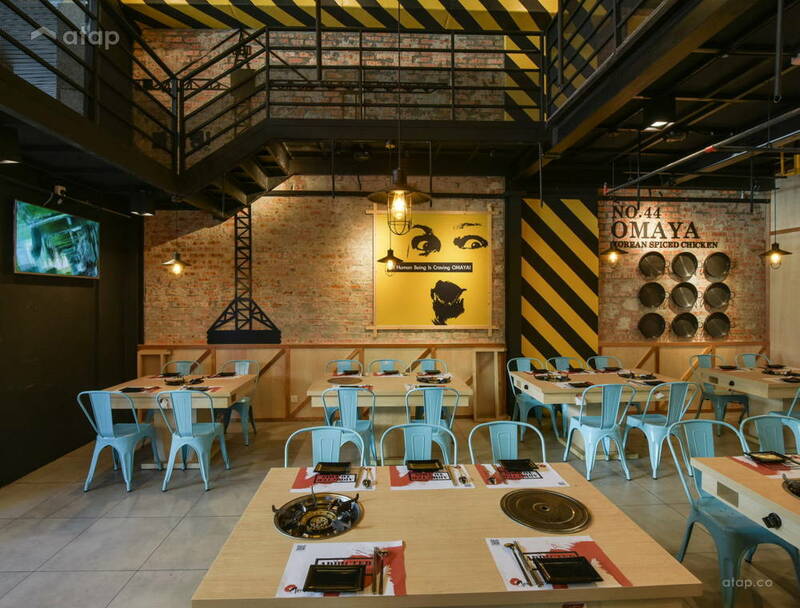 Q: What factors do you have to consider when designing an eatery? A: As this is a BBQ outlet, we had to find a way to deal with the smoke from the BBQ pits while keeping the unit cool. To achieve this, we had to incorporate small windows and vents that didn’t take away from the theme while making sure they weren’t entirely visible. Q: What are your favourite elements or designs from the Omaya Project? A: Aside from the staircase landing, my favourite element is the facade of the unit. Not only is it eye-catching, the area is also warm and inviting. It’s the perfect way to welcome foodies! Take a look at other Moonlit Inspiration’s design projects. 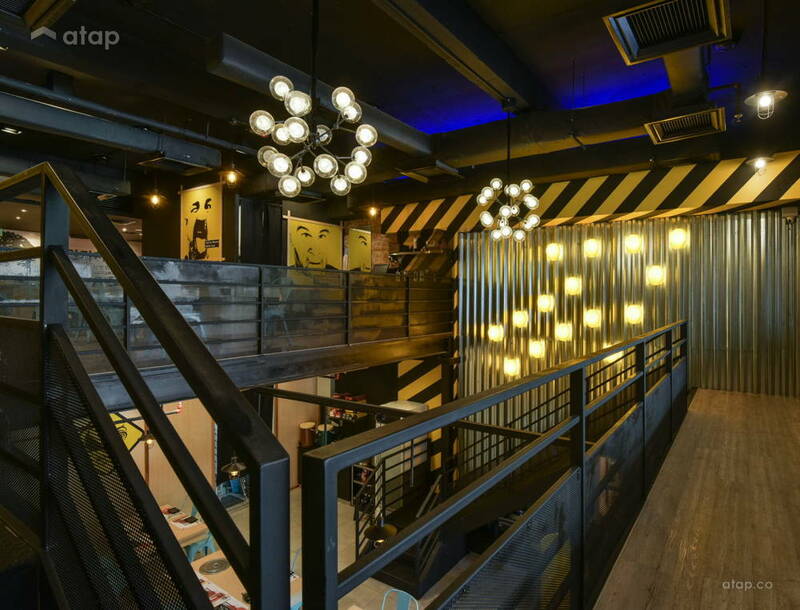 If you’d like to view the works of Malaysian interior designers on Atap.